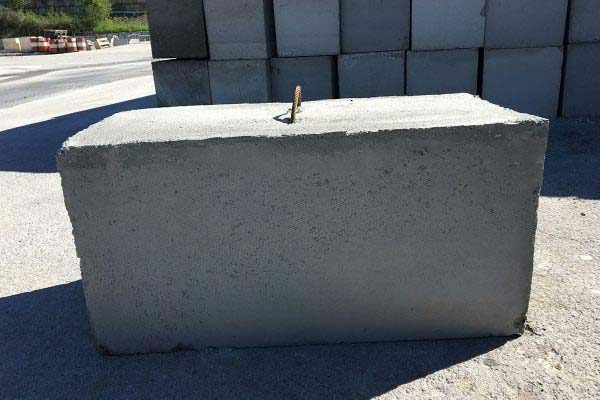 Exclusive Béton Provincial products, our Grani-blocs are used for temporary backfill or as counterweights to block access or demarcate a specific area. 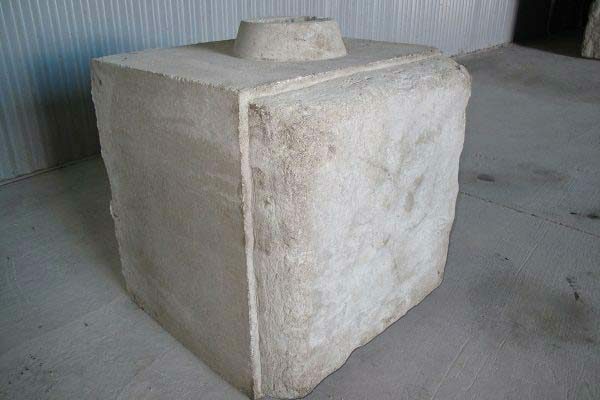 Since they are interlocking and attractive, these concrete blocks are also used for light retaining wall projects. 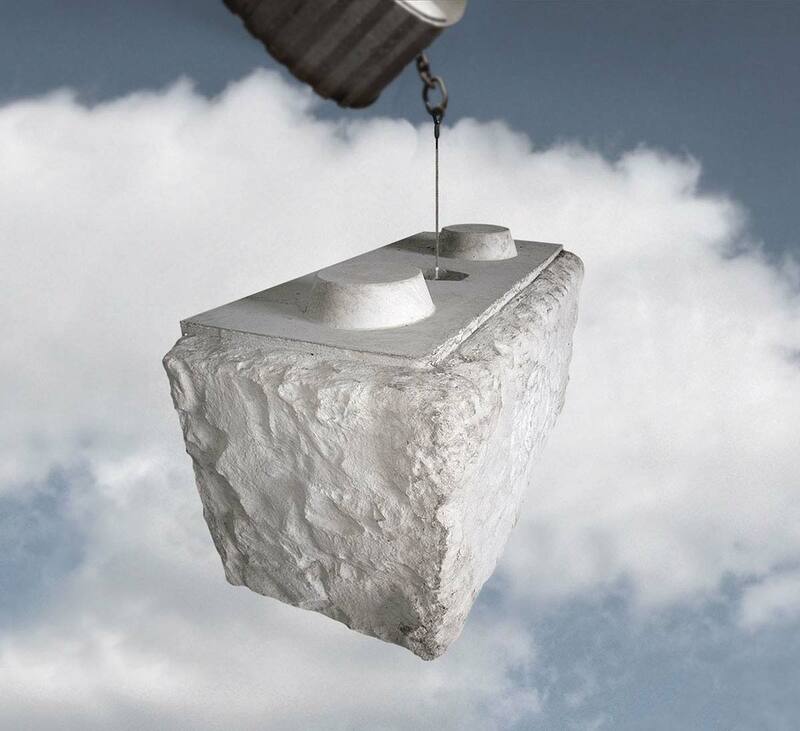 The concrete used to make them has a minimum 25 MPa, with entrained air that can withstand freeze-thaw cycles. 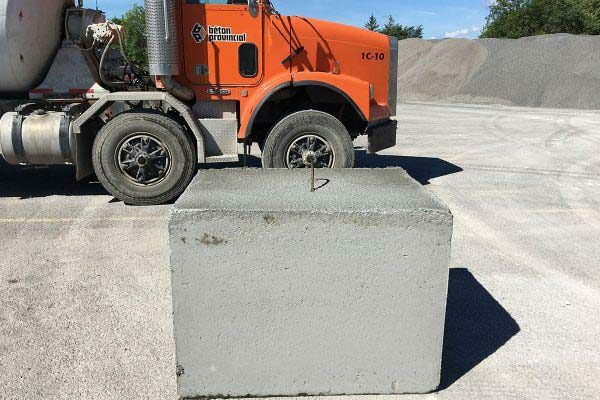 Standard concrete blocks can be used as temporary backfill or as a counterweight to block access, or simply demarcate a specific area. 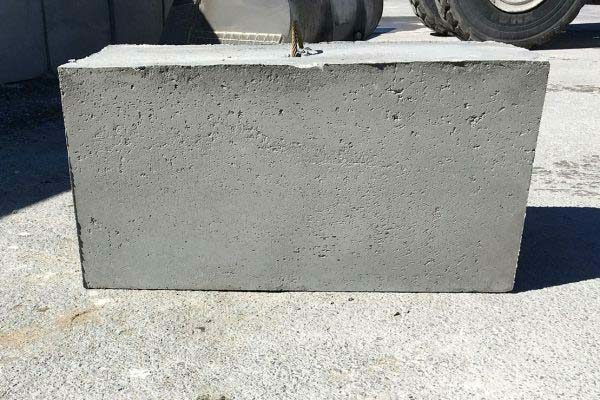 We have several products for major retaining wall projects requiring both solid and attractive architectural walls. We have a plant near you at your service! Subscribe to our Liaison BPL magazine to stay up to date with the latest news and promotions. © 2017. 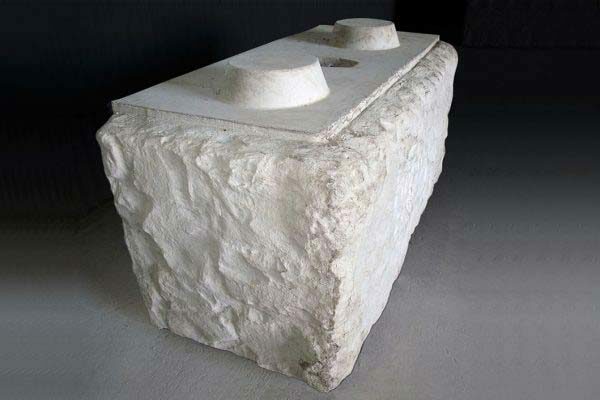 Béton Provincial. All rights reserved.